Hi there! So glad you found your way to Urban Wanders. Part exploration guide, part personal blog, Urban Wanders is a visual collection of bars, restaurants, cities, neighborhoods and much more. Inspired by my very own city explorations, I decided to create this platform to share my wanderlust with the world. You can find all the hidden gems I stumble upon in my own city here. 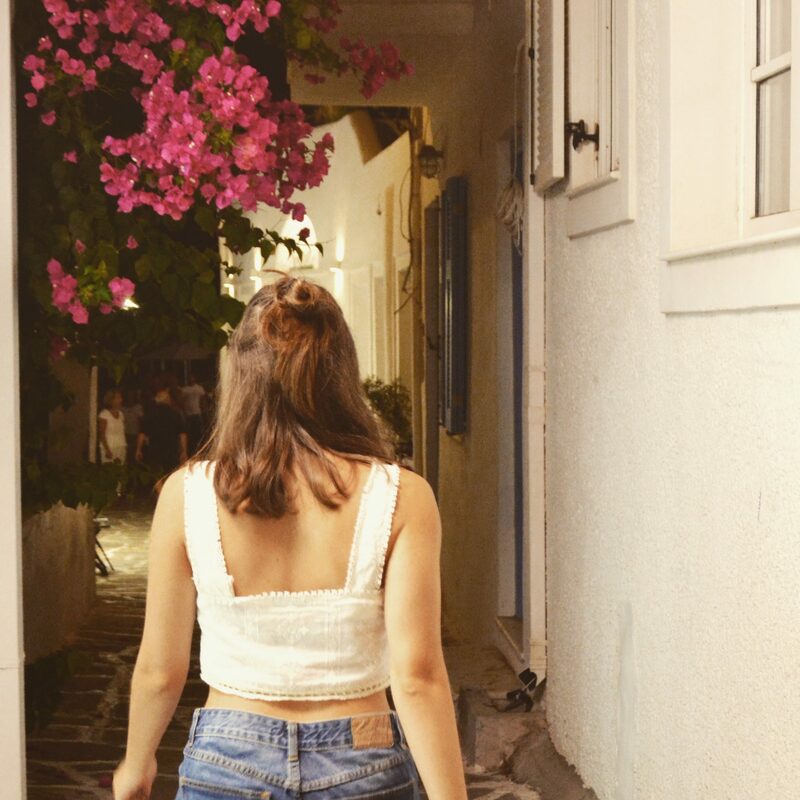 A little about me, I am a twenty-something wanderer, currently residing in Thessaloniki, Greece – the source of my inspiration to seek hidden urban gems. I am passionate about photography, all things digital and traveling. 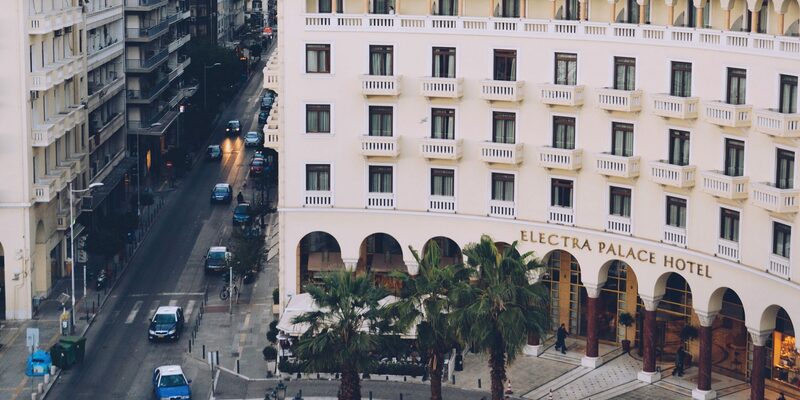 Upon moving to Thessaloniki I was intrigued to find hidden bars, restaurants and hang out spots that were only known to locals. 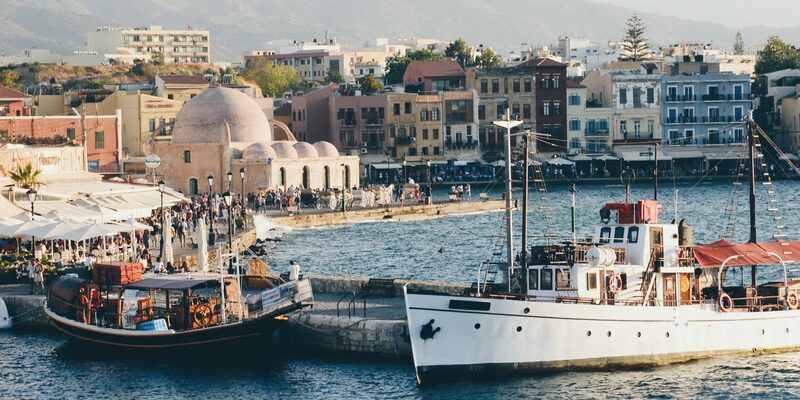 After living here for a few years I thought what better than to start a city guide for other fellow travels looking to find a local’s experience. Over the years I also traveled a bit, in which you can read more about here. Ultimately I want Urban Wanders to be a source of inspiration and information for the traveler looking for a locals’ authentic experience of the city. 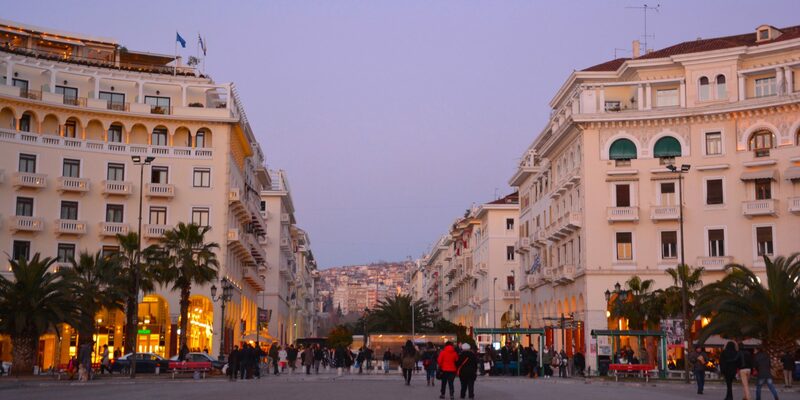 Stay tuned for more Thessaloniki-related info from its different neighborhoods, to how to get around the city, to tips for tourists and expats. 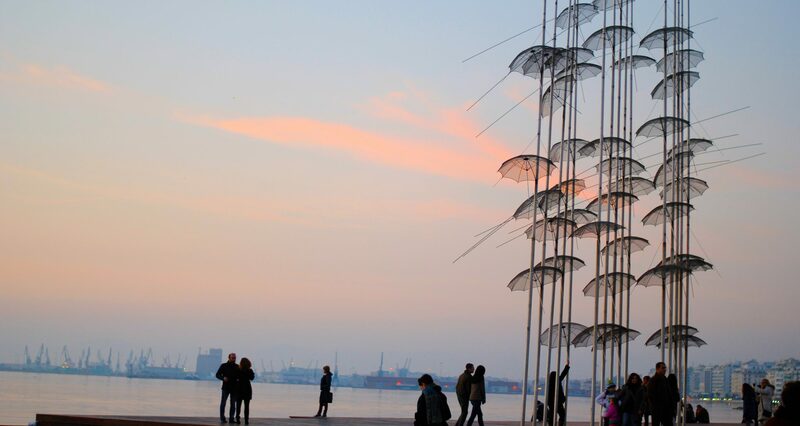 Traveling to Thessaloniki for a few days and need a local tour guide? Just shoot me a message and I’ll be happy to show you around! If you want to work together, recommend a specific topic, or get to know me please contact me here.